Say hello to Denfeld! 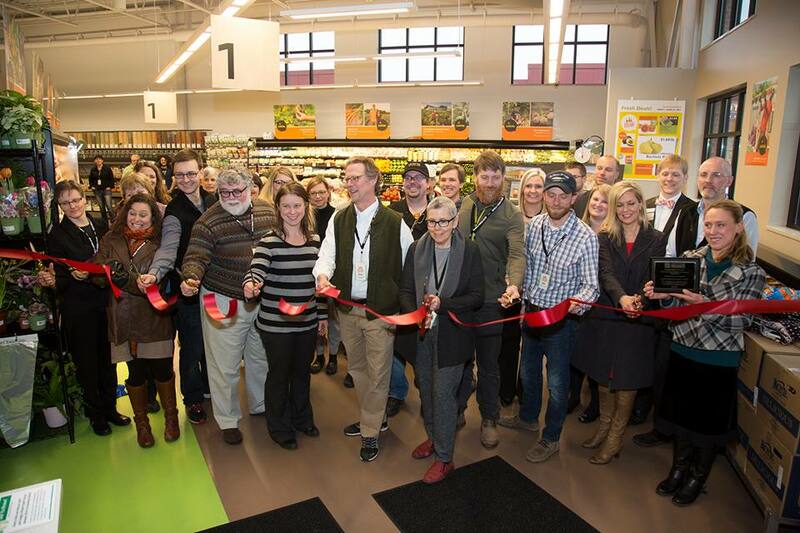 Now nearly 9000 owners strong, Whole Foods Co-op has two locations! To all who helped make our Denfeld dream a reality! We couldn’t have done it without you.